More than five years ago, 4G communications networks were introduced in 11 UK cities. That brought promises of reduction in latency, and improvements in features such as video calls, streaming, and file downloads. It’s also contributed to the relentless growth in demand for mobile data. 4G networks are feeling the strain. The deployment of 5G is not only necessary – with the rise of technologies behind VR, AI, and the IoT – it is urgent. 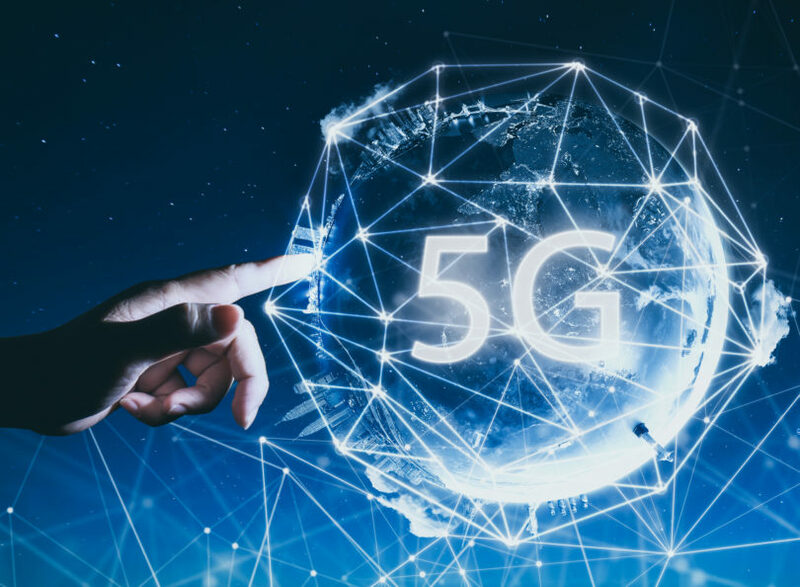 Writing for New Electronics Dr Andy Sellars explores the industrial case for 5G deployment, and our role in overcoming the barriers that face it.